Kollywood sources have stated that in a major relief for actor Suriya and few others who had a non-bailable arrest warrant issued against them in a defamation case, the Madras High Court has issued an interim order to not execute the arrest warrant. 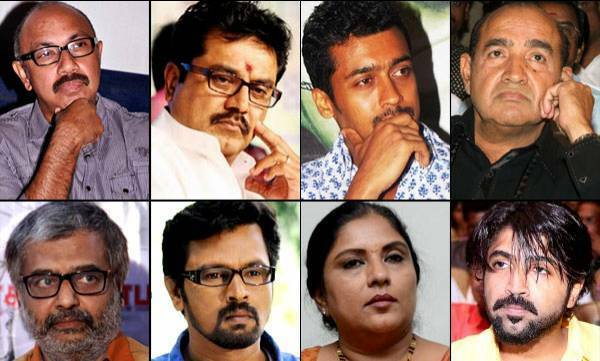 Earlier this week, an Ooty Court had issued the non-bailable warrant against Suriya, Sathyaraj, Sarathkumar, Sripriya, Vijayakumar, Arun Vijay, Vivek, and Cheran for not turning up in the court for a defamation case hearing. 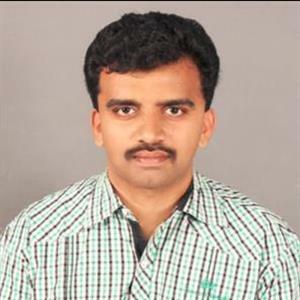 M Rozario, a freelance journalist from Ooty, had filed this defamation case on the actors for criticizing the entire media on an issue that came to limelight back in 2009. Currently the actor had approached Madras High Court for further queries and the court had promised to help the actor regarding the case. More details about the actor news will be updated at the earliest.